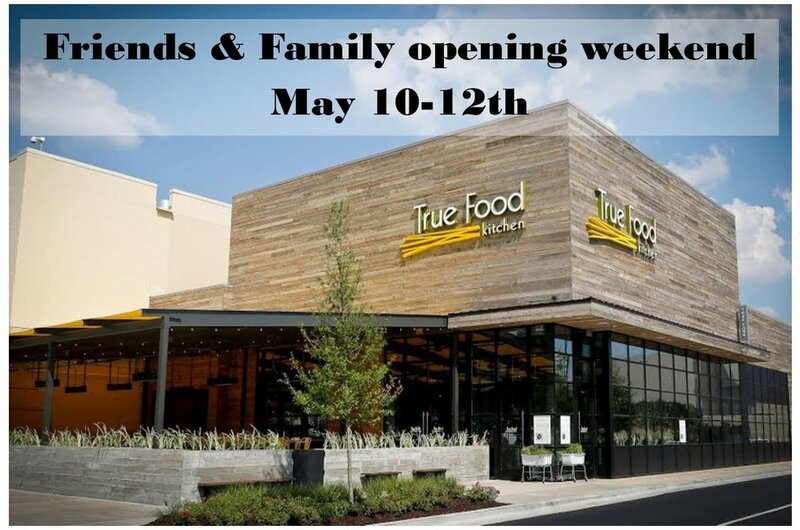 True Food Kitchen - is opening up a location at Market Street in The Woodlands on May 16th. If you would like to attend Friends and Family/Media weekend (May 10th -12th). If you would like to attend,please complete the form below. The ENTIRE collective has been invited out and by providing your email address you will be contacted directly by TFK.